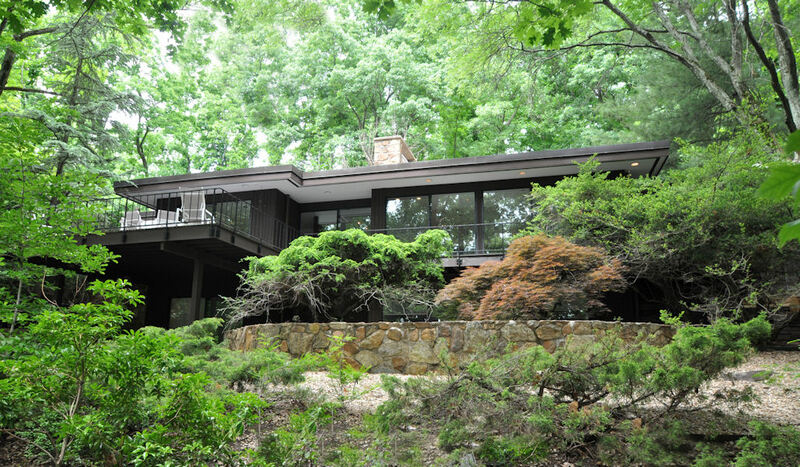 Located on a private lane just steps from the Short Hills train station and Racquets Club, this home is sure to please. 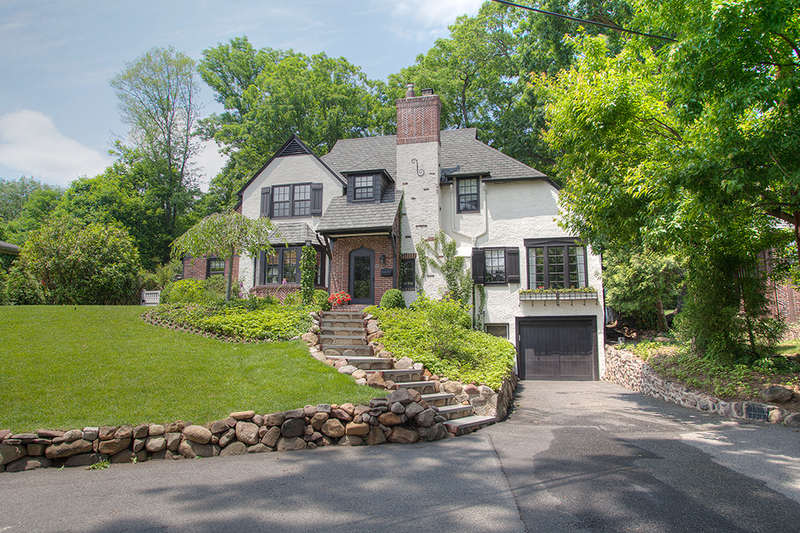 Impeccably renovated in 2014, this entire home is refined and sophisticated. Truly move-in ready. Visit 7WyndhamRoad.com for more information about this stunning home.